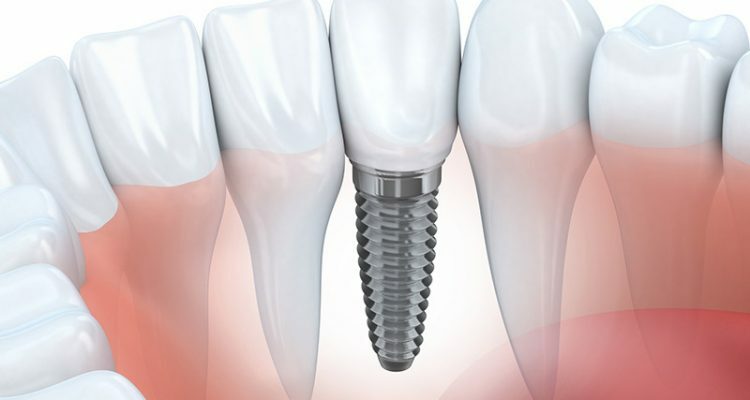 Home Dental Implants now available at our Clinics in Maroubra Rd. We are very exited to inform our broad and respected list of patients that Dental Implants are now available at our Dental Clinics in Maroubra Rd. Remember that we cater for cowards as well and Sydney Smile Centres is launching its Implants program with amazing discounts for you or someone you care. We are pleased to announce dental implants available for Sydney Eastern suburbs, Coogee, Maroubra, Kensington, Randwick, Bondi, Rose Bay, Mascot, Botany and all the surrounding areas as well. Sydney smile centres uses the latest advances in research and technology to guarantee the best possible results. Our Experienced and trusted dentists will ensure you smile from the start to the end of the program. Give us a call or send us a request to give you an appointment for a free of charge dental Implants assessment.